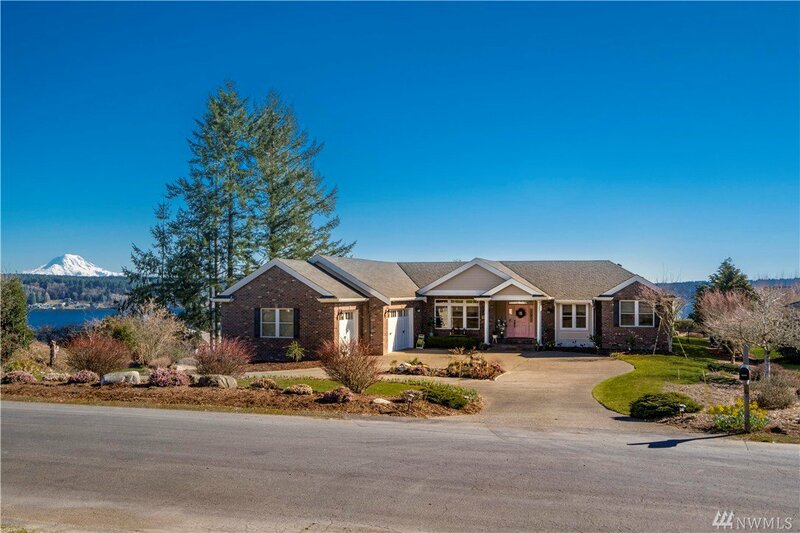 Exceptional custom home w/grand Mt. 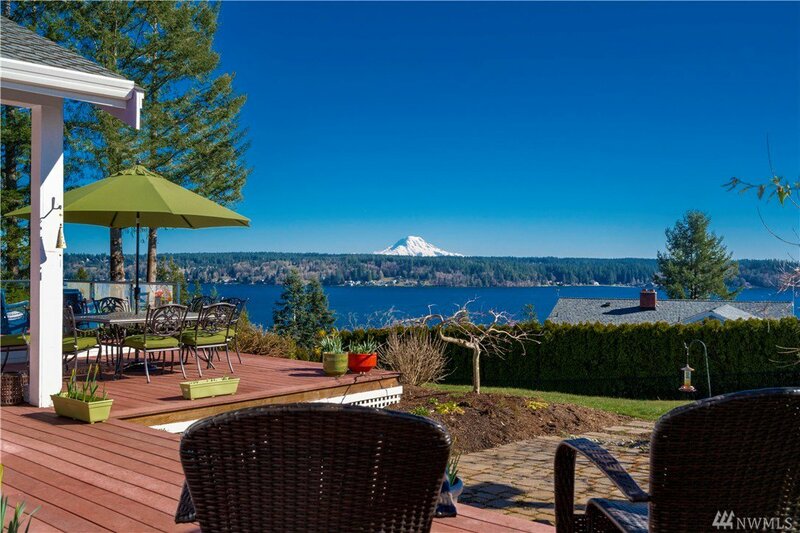 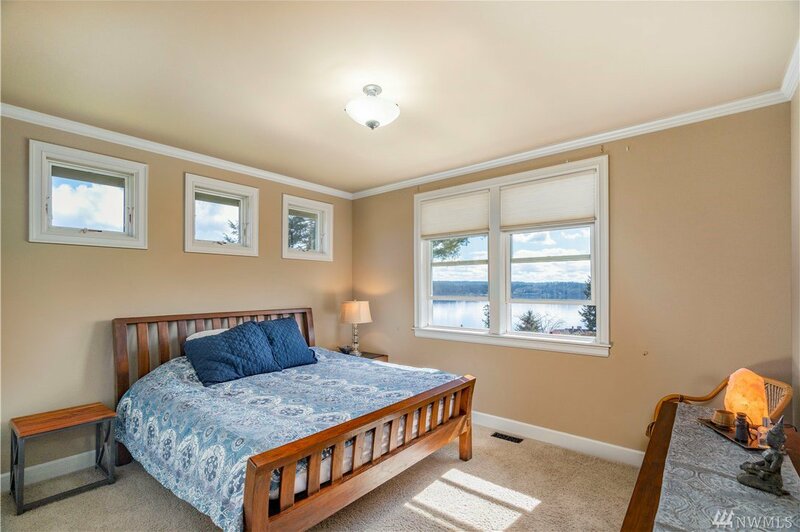 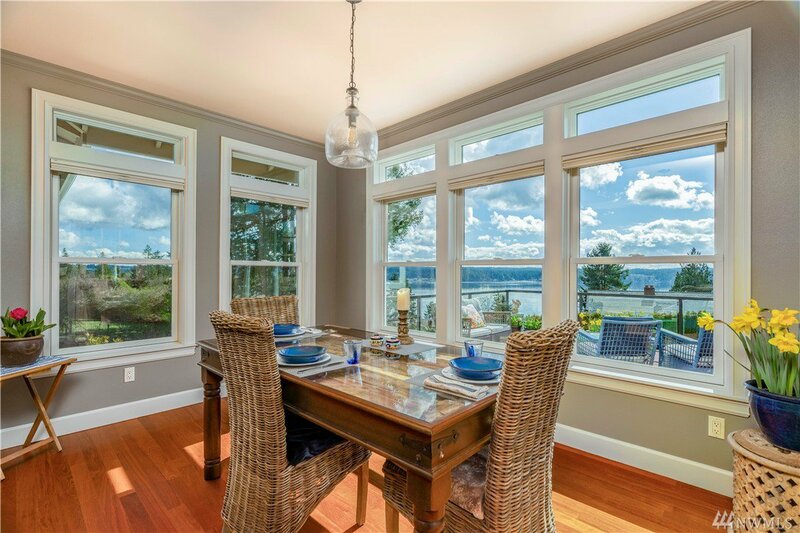 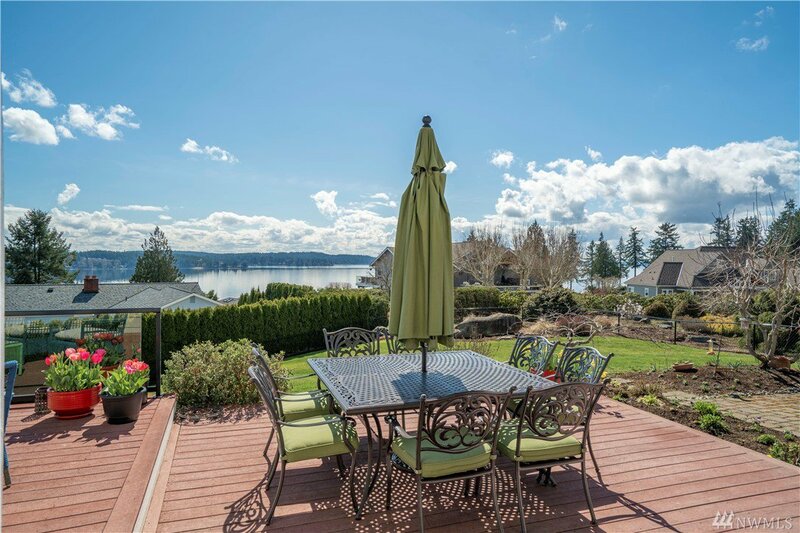 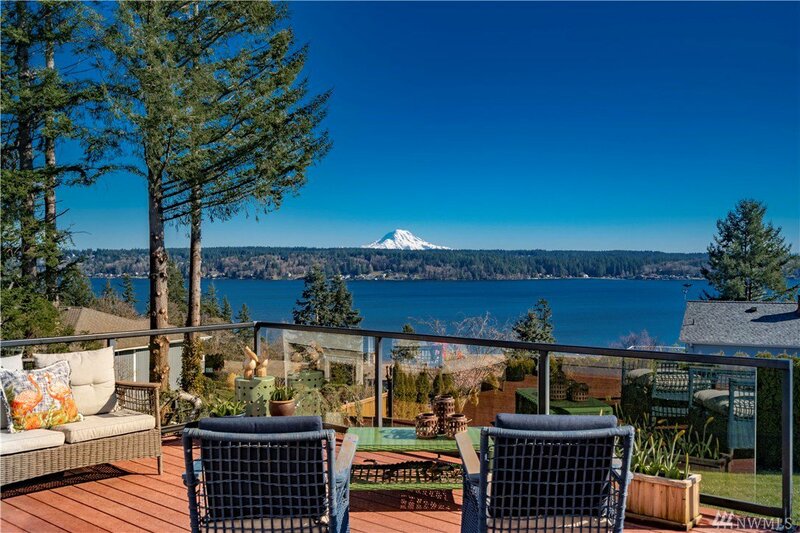 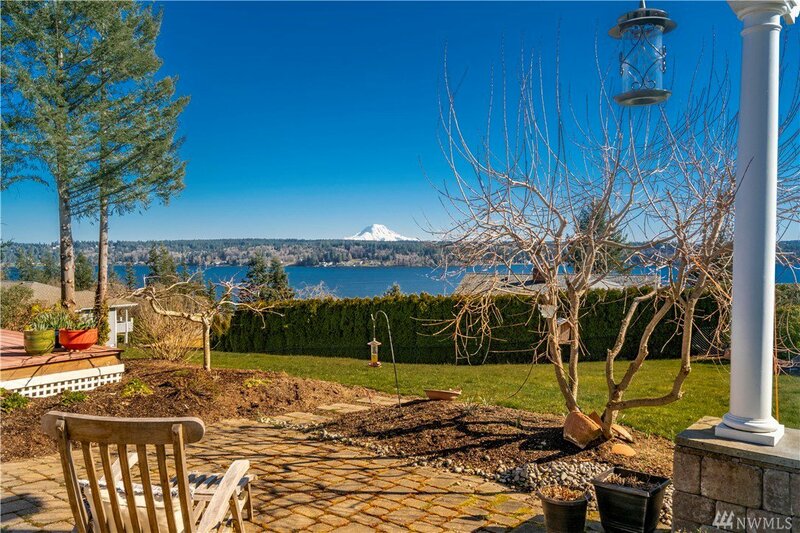 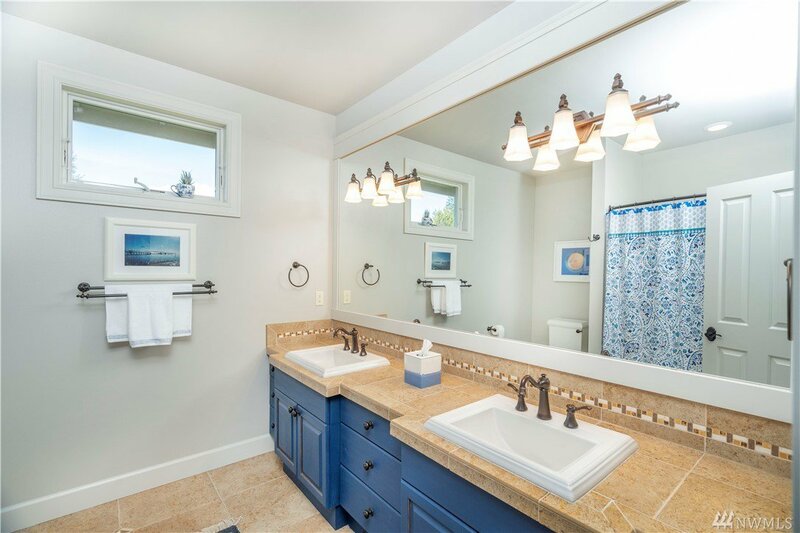 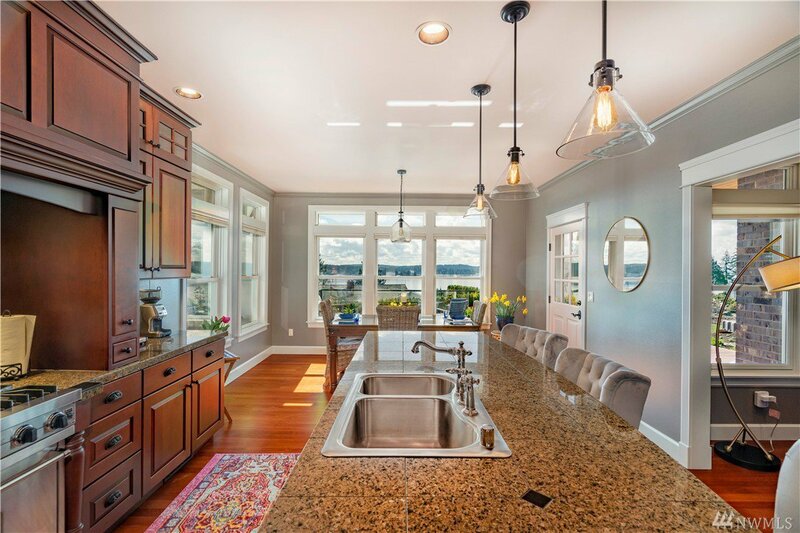 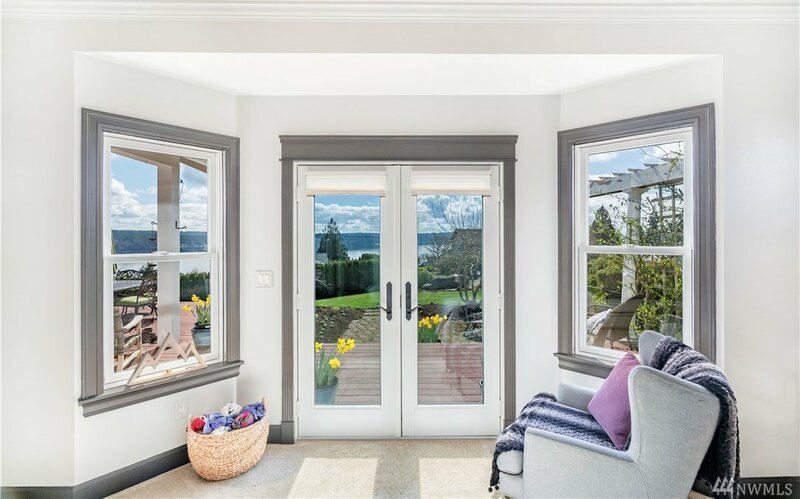 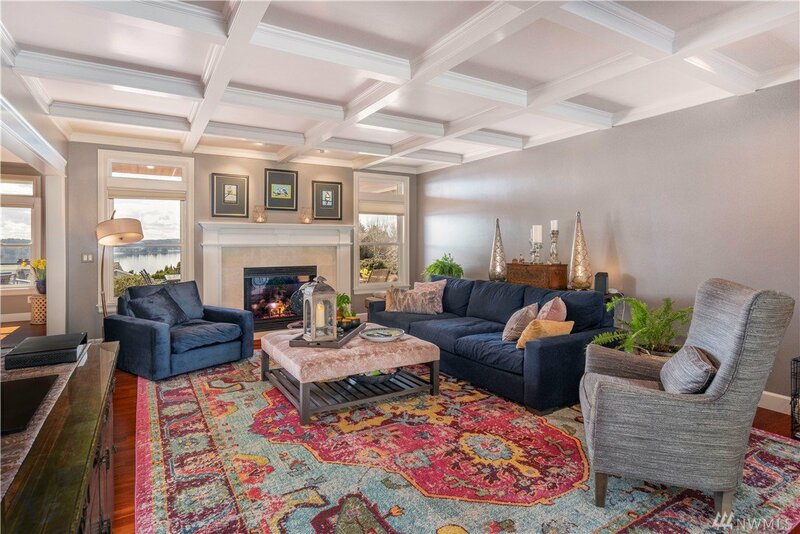 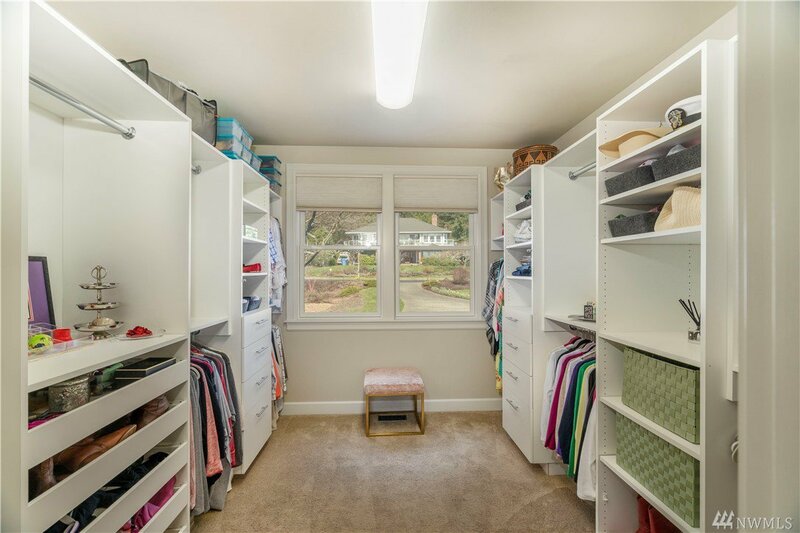 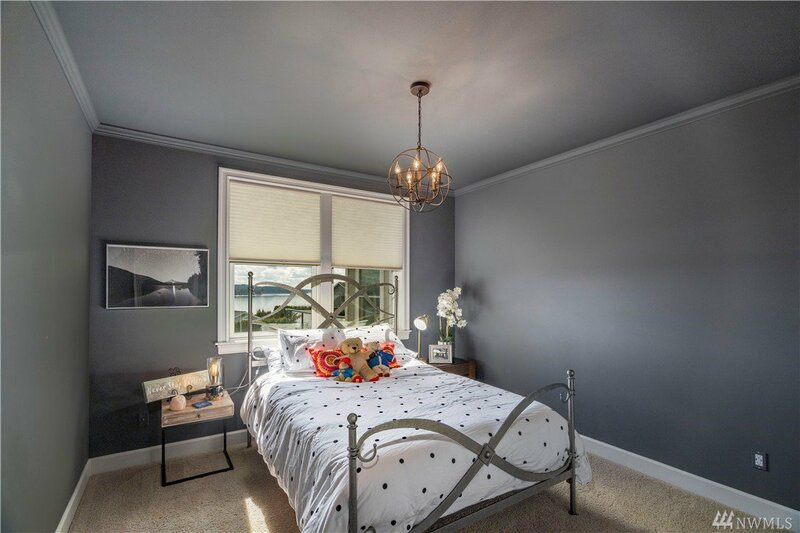 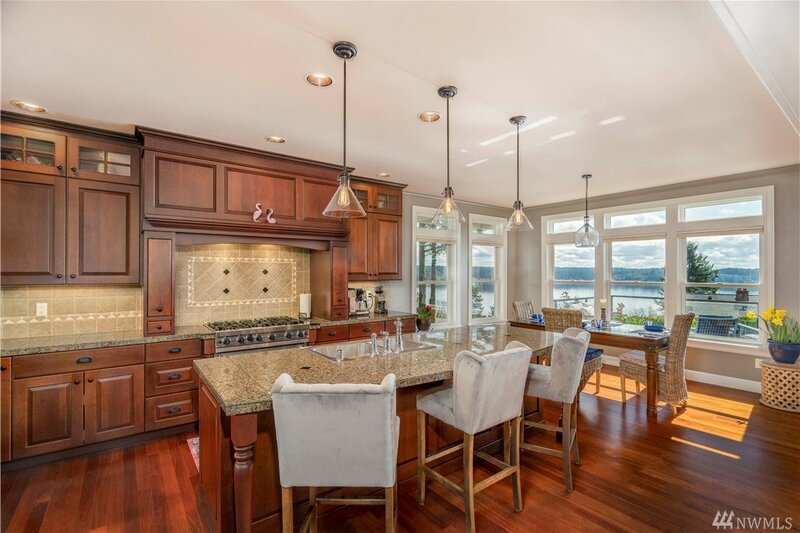 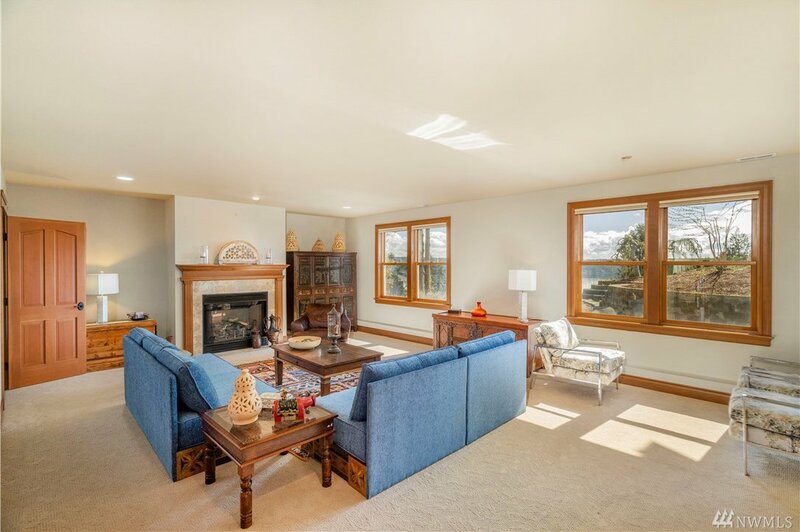 Rainier & Henderson Bay views from every window.Rich Brazilian rosewood flooring, open & flowing living areas.Gourmet granite kitchen w/custom cabinetry & complete suite of stainless steel Viking appliances, Master on main w/luxurious, spa-like ensuite & enormous walk-in closet. 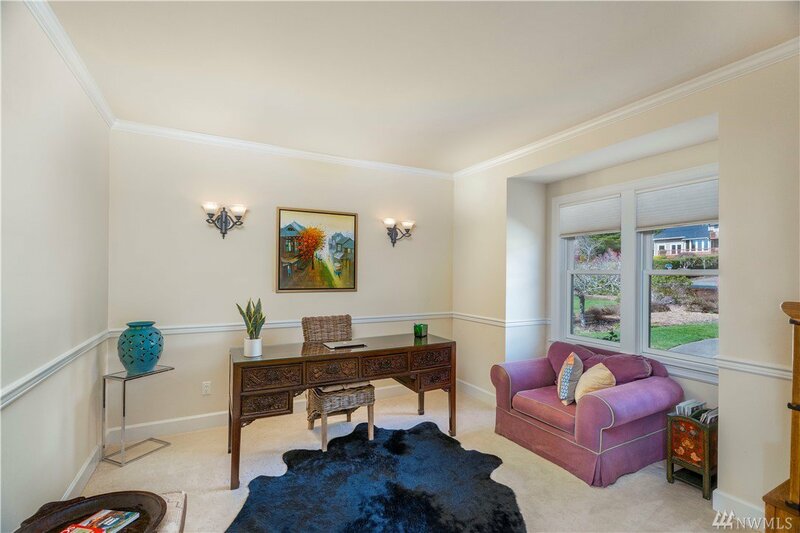 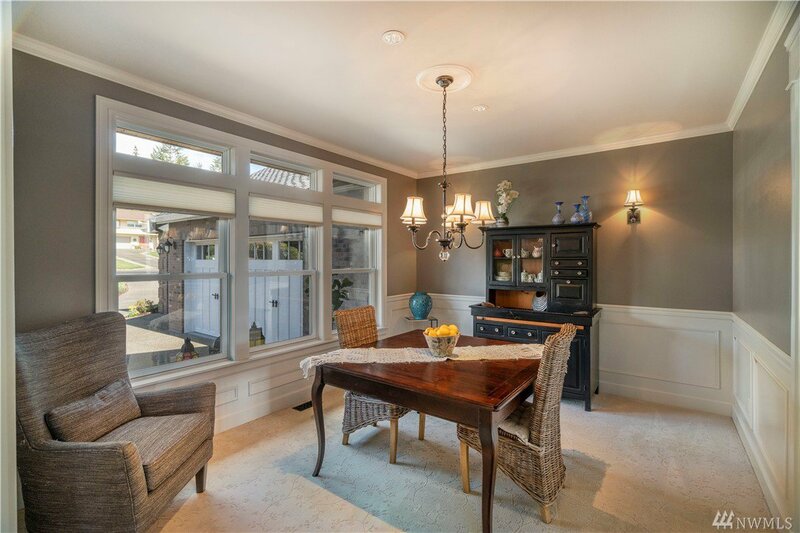 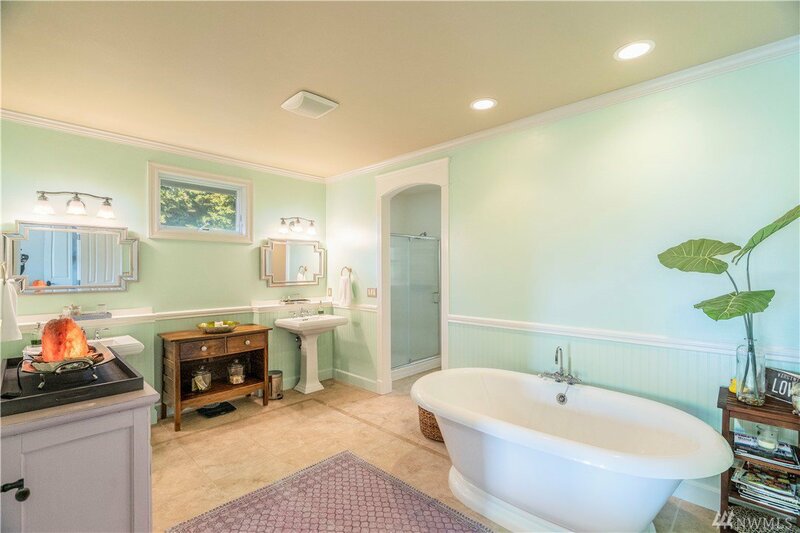 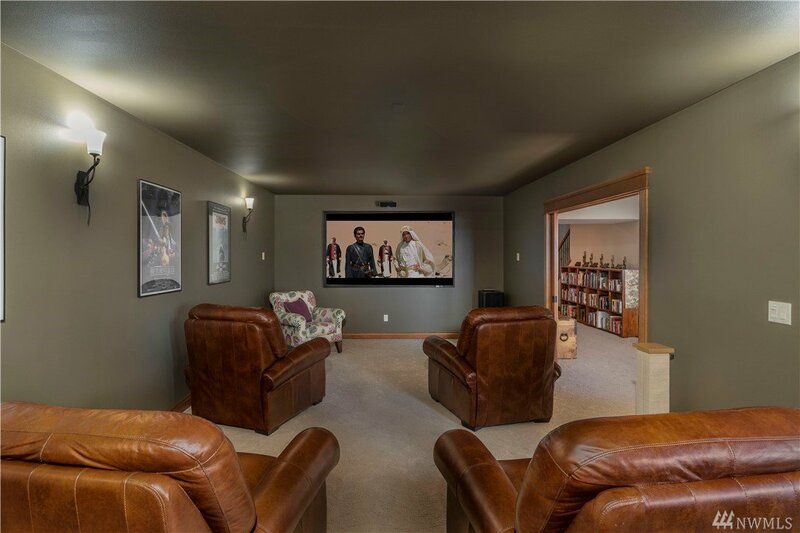 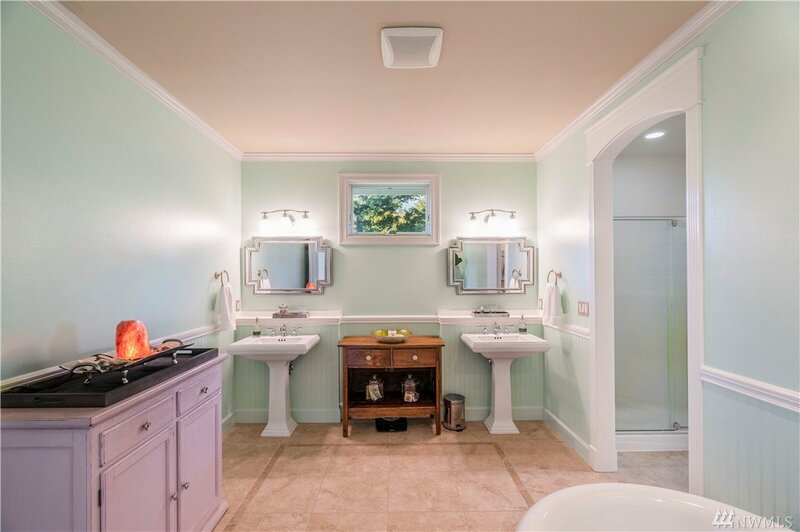 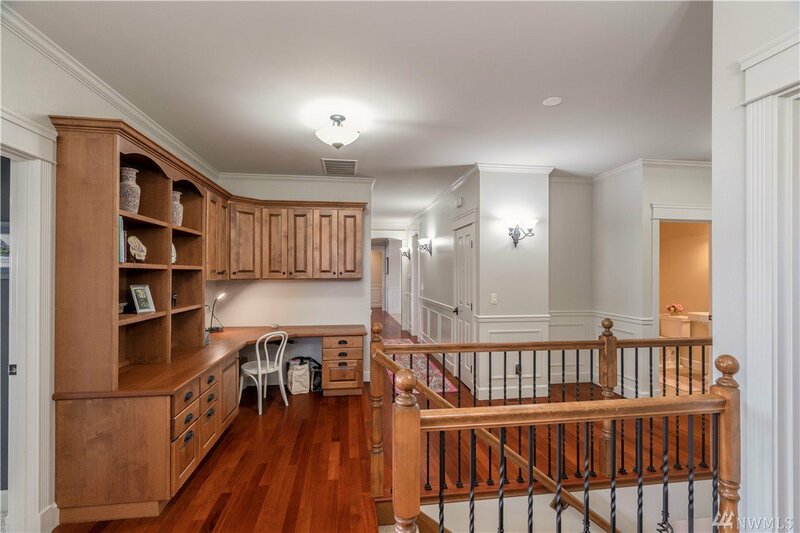 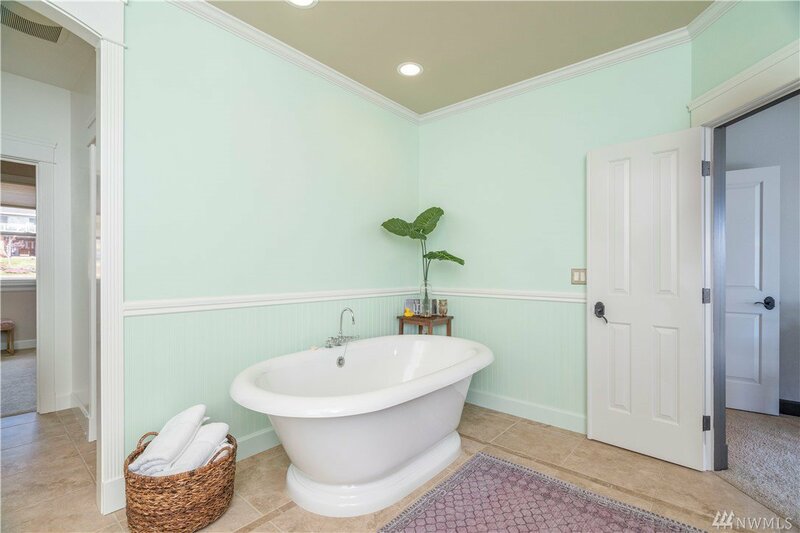 Escape downstairs to in-house theatre and spacious family room w/ gas FP. 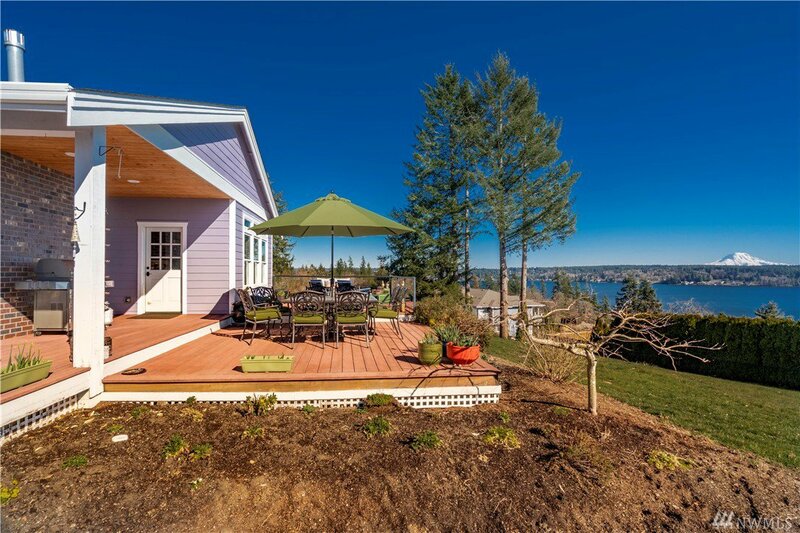 Fully fenced back-yard boasts pet friendly gardens & over-sized patio.Private Beach access & trails.